Police on Friday identified one of the men captured on surveillance video running from the scene of the Yakitori Sushi House fire this week in East Anchorage. Investigators are searching for John Vang, 36, who is accused of setting the fire that destroyed the Japanese restaurant on Tudor Road early Monday morning. 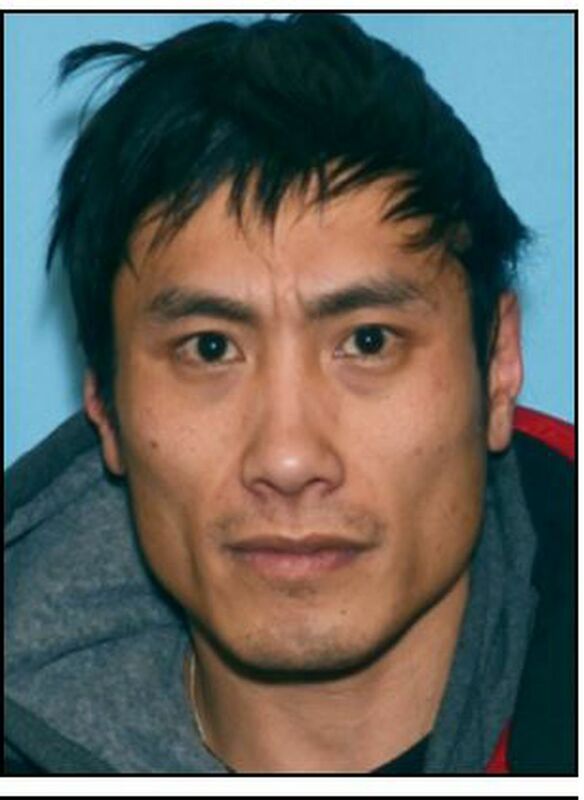 A warrant has been issued for his arrest, according to MJ Thim, a spokesman for the Anchorage Police Department. Police believe Vang is the man seen on the restaurant’s widely viewed security footage who initially stumbled to the ground before escaping through a fence door. The other suspect, who was wearing a mask and whose glove caught fire on the surveillance video, has not yet been identified. Vang is believed to have burn injuries to his lower body, police said. Thim said members of the public were able to identify the man. “Those involved in these crimes should know that the public is actively assisting us with tips and evidence,” police said in an alert Friday. The Yakitori Sushi House is the seventh business to catch fire in Anchorage since the beginning of the year and the second to be called an arson. Vang is the first suspect to be identified in any of the fires. Noodle World, a restaurant housed in the same strip mall as Yakitori, caught fire three days later. Fire officials believe the two blazes are likely connected, according to Anchorage Fire Marshal Cleo Hill. Noodle World was burglarized shortly before the fire at Yakitori started, fire officials said. Police asked anyone with information about the investigation or the suspects to call dispatch at 311 or Anchorage Crime Stoppers at 907-561-STOP.